Open finger design to release your hands. 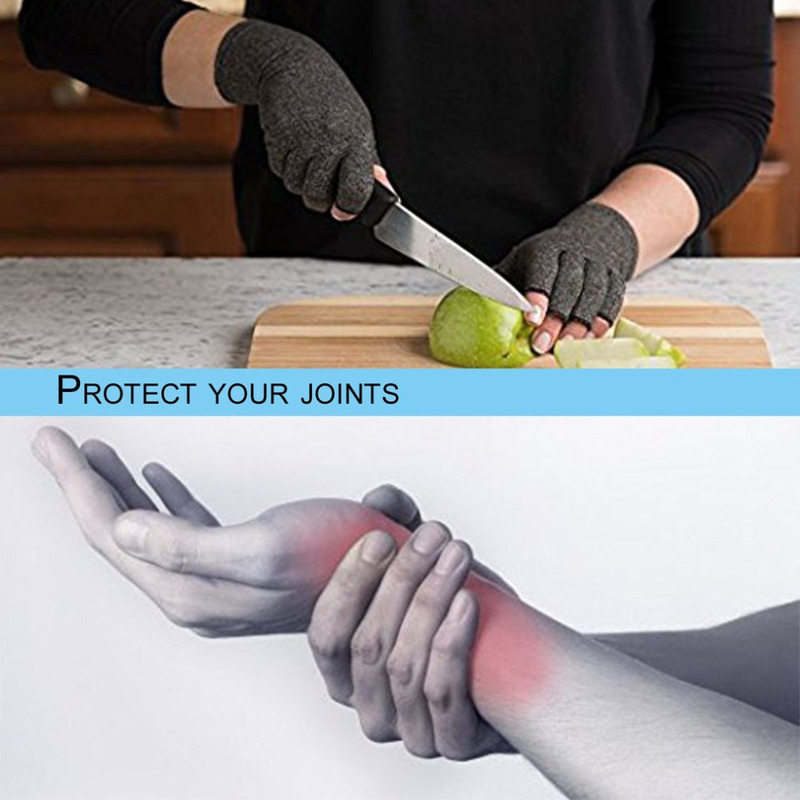 It gives well protection to your wrist. 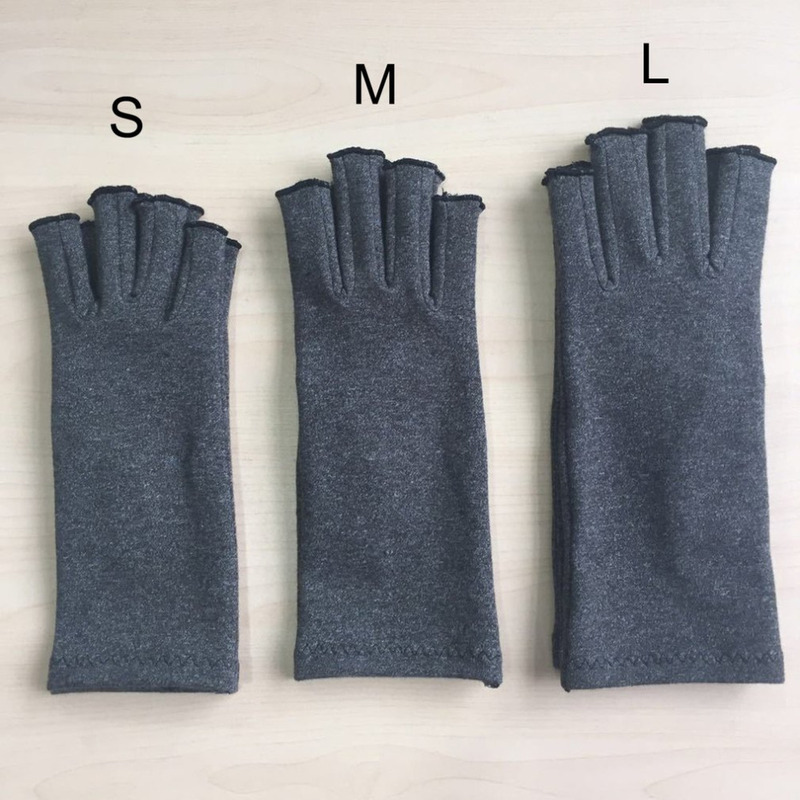 Breathable, moisture-wicking material is durable and soft. 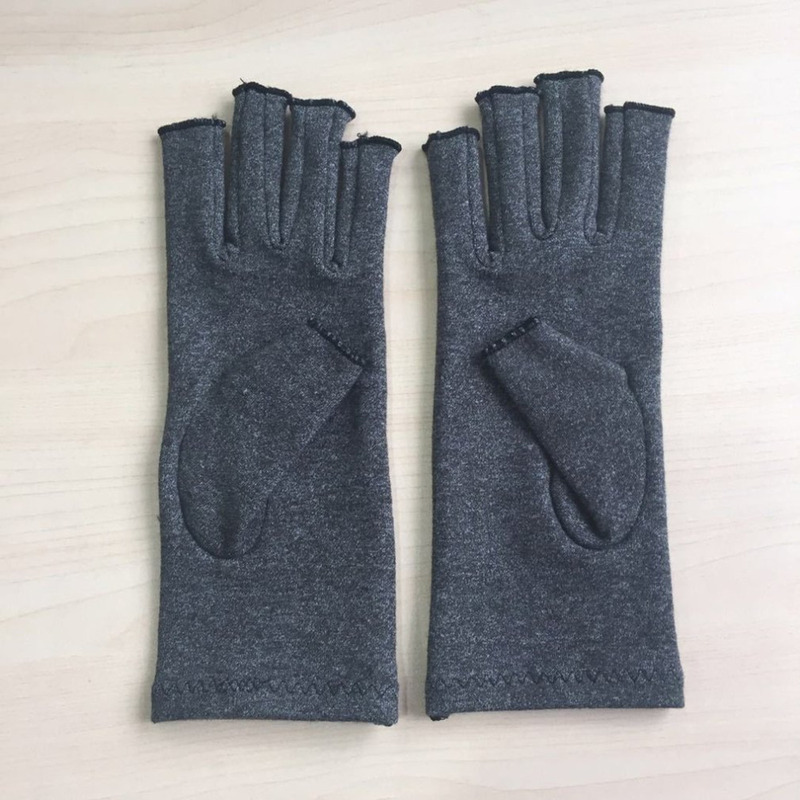 Suitable for cycling, climbing, exercise, etc. 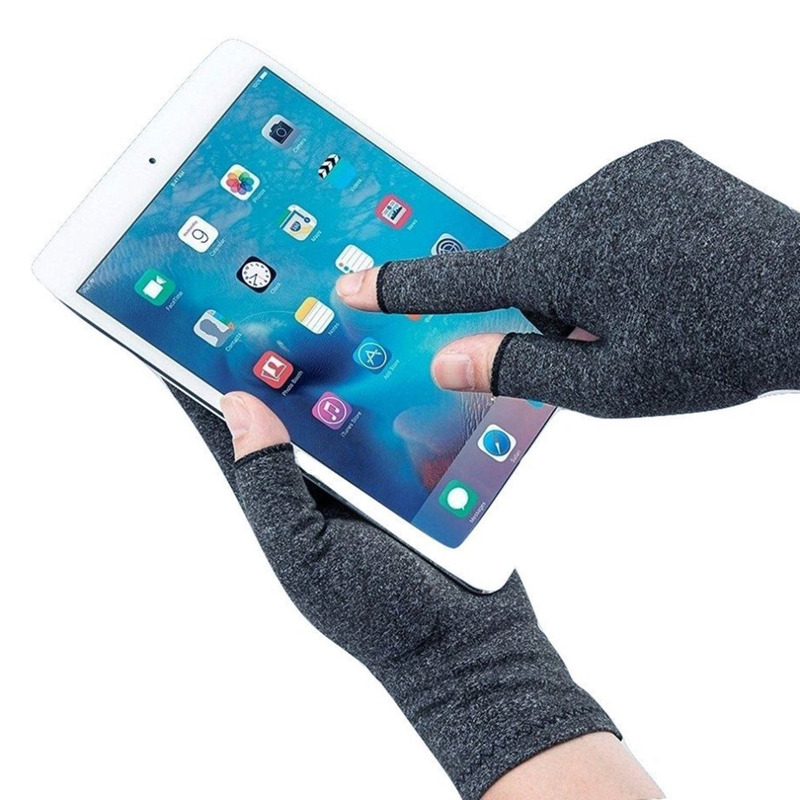 Keep your hand protected without hindering movement. Dirt-proof and dust-proof, easy to clean. The are great. My wife loves them. Perfect sizing. Fit perfect in my Hands. Support and protect. I am amazed. 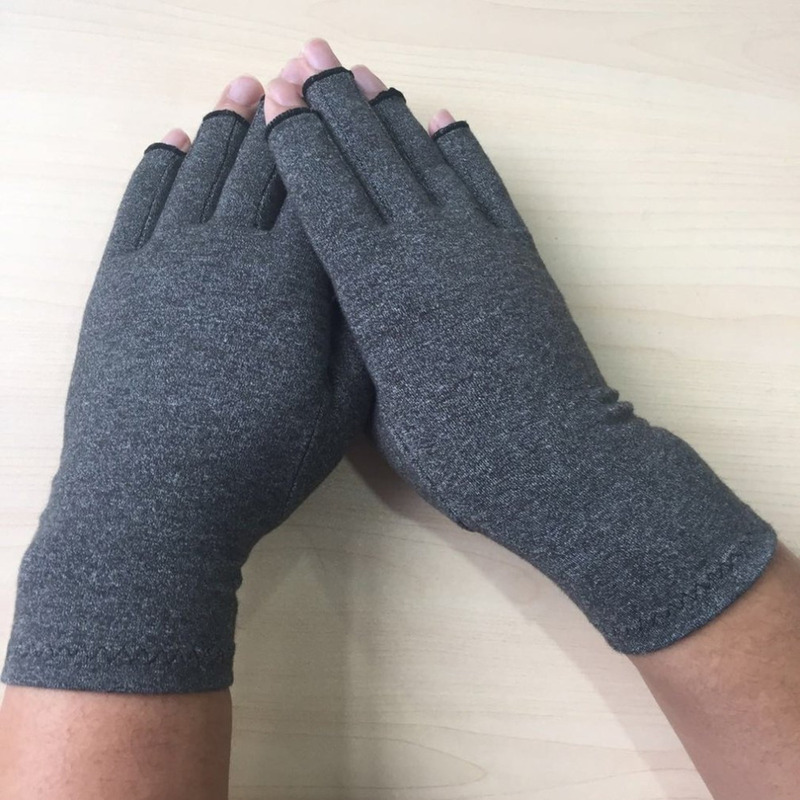 Order directly even a couple more Gloves. These were too small for me, so I gave them to a friend and re-ordered the larger size for me. ordered size small which fit perfectly. Will order again. Took a bit to get, But great!! !